BUY AN AUTOGRAPHED COPY of any book on this site for $30 including shipping to anywhere in Canada. Due to the customization nature as well as the high shipping costs of Canada Post, all purchases are final and non-refundable. When making payment, please indicate the name of the person to whom you wish me to address the thank-you note. If all you'd like is an autograph, write BLANK in the Note to Seller text-box that will appear during check-out. The visceral true story of a teenage girl who becomes entangled in Canada’s most powerful white supremacist group, the Heritage Front – a domestic terrorist group later revealed to have been created and funded with the assistance of Canada’s spy agency, Canadian Security and Intelligence Service (CSIS). 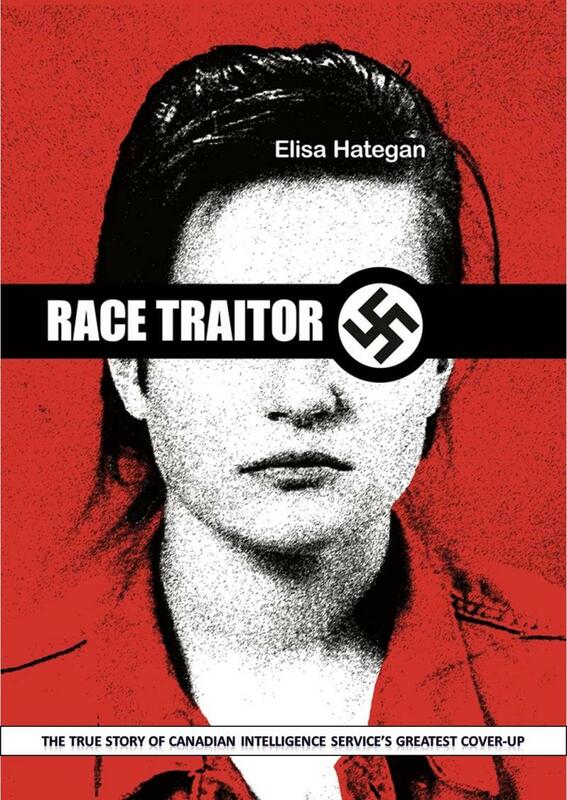 You can order an autographed copy of Race Traitor with shipping anywhere in the continental USA.